Following is one of the most effective ways to attract organic traffic and convert visitors into real Instagram followers. 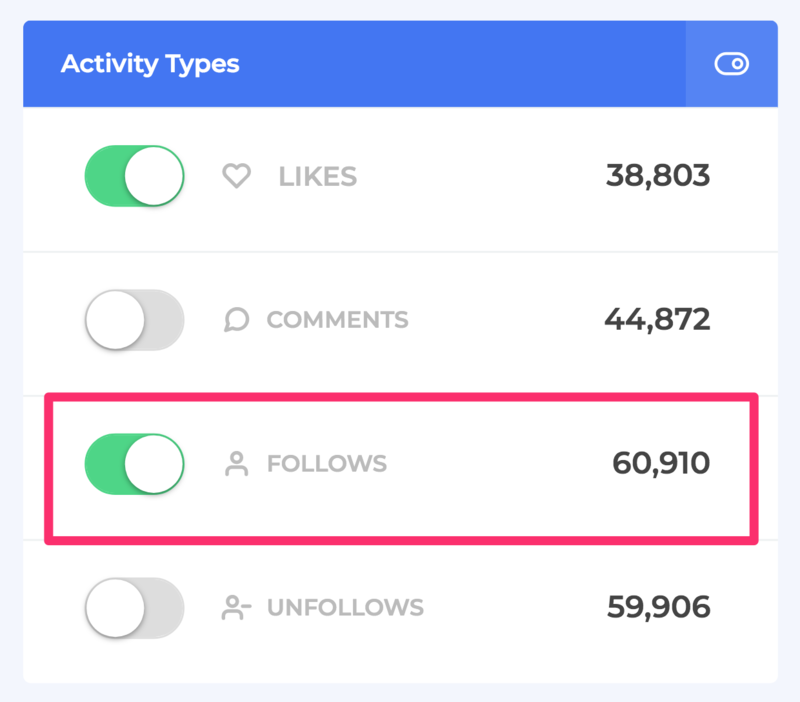 By enabling the Follow action, your account will identify and follow the most relevant Instagram users based on the targeting settings you set up. Minimum & Maximum Followers Count – Your account will only follow/like/comment on users with a followers count within this range. Minimum & Maximum Following Count – Your account will only follow/like/comment on users with a following count within this range. Gender Filter – You can use this filter to target more users of one gender or the other.